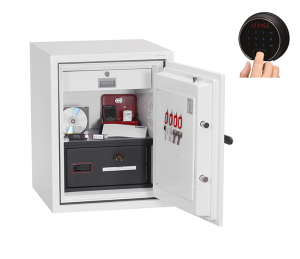 These smart looking units are controlled electronically with a PIN code or a proximity card reader. 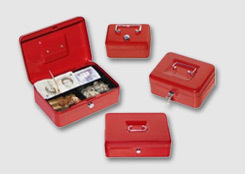 An ideal addition for hotel receptions for the storage of guests valuables. 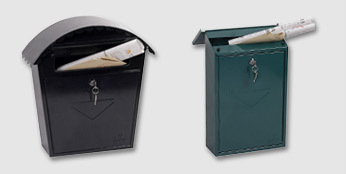 Also suitable for receipt and delivery of documents, mobile phones, keys, small parcels etc. 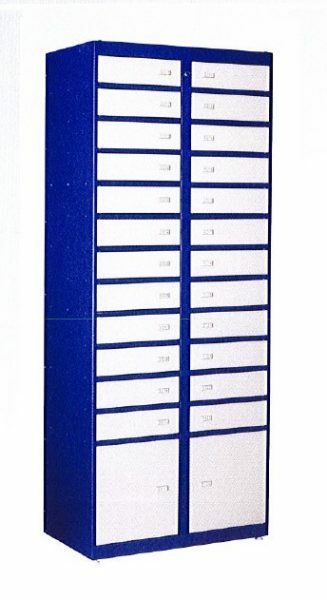 SL0026 An accessory unit that can be connected to the SL0024E to provide an additional 26 storage lockers. 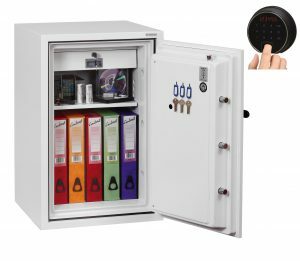 LOCKING Each numbered locker is equipped with an electro-mechanic latch lock, controlled from the terminal on the SL0024E which has a clear LCD display and operated by a 4 digit pin code or RFID card. 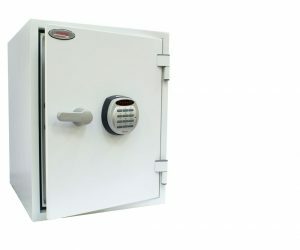 Fitted with a central locking bar (2 keys supplied) for technical access and locker management. 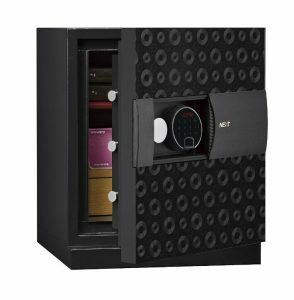 SPECIAL FEATURES Supplied with a mains power cable and a built-in battery backup providing up to 8 hours working time. LOCKERS has 26 deposit lockers. 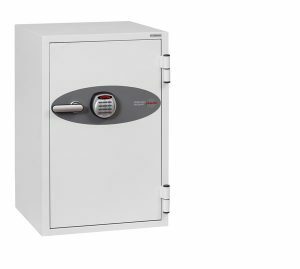 The main deposit lockers are 105H x 320W x 430Dmm. 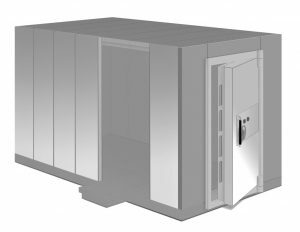 The lower two deposit lockers can be used for storing larger items such as parcels or laptops and are 375H x 320W x430Dmm. CONSTRUCTION 1.2mm thick front panel and body. 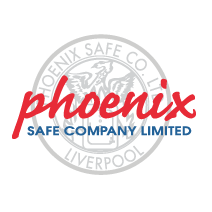 COLOUR Available in a colour of your choice. RAL code required. 1.2mm thick front panel and body. 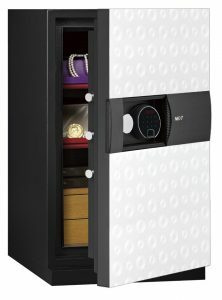 Charging Facility: Add handy 2 USB Port charging facility to your storage lockers.